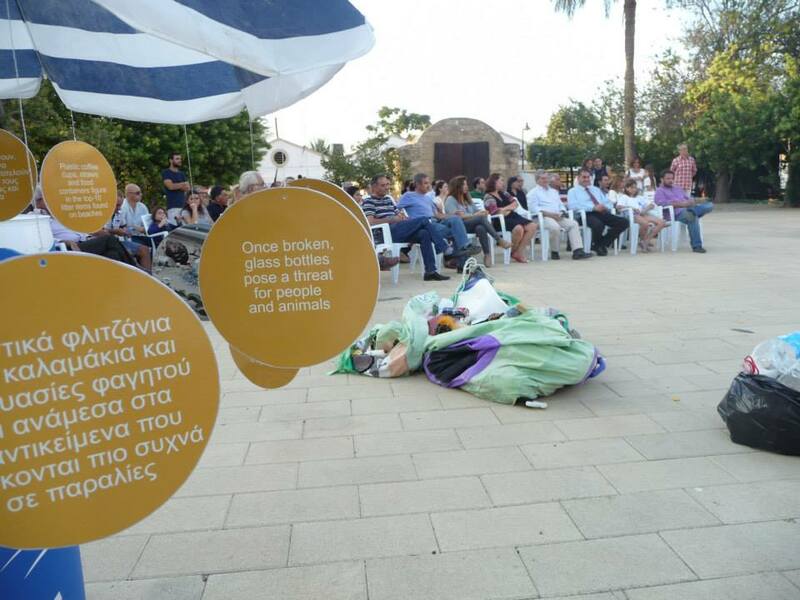 MarLitCy aims to use the problem of marine litter as a tool for promoting dialogue and building closer relationships in Cyprus. 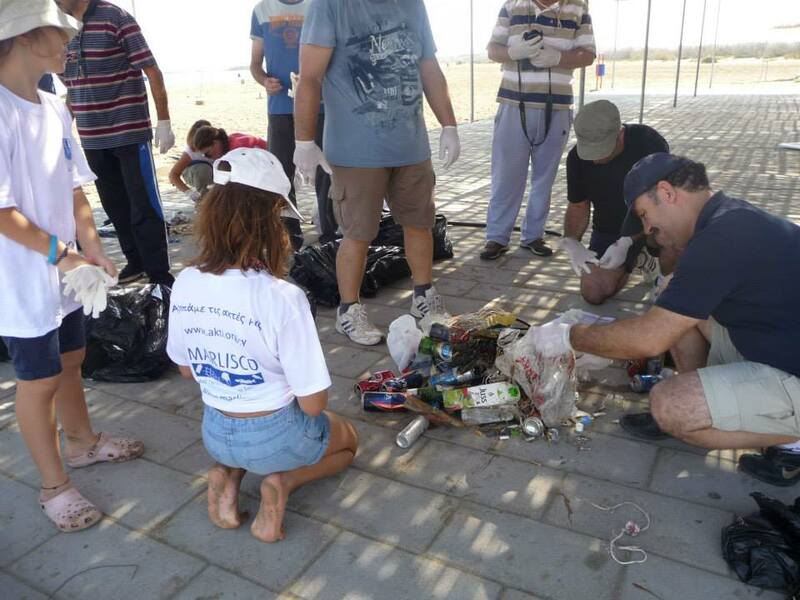 Marine litter is an increasing cross-sectoral global challenge with no geographic or political boundaries. 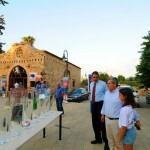 In the last few years, it has received major attention from the European Commission. 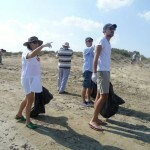 It represents one of the 11 descriptors within the Marine Strategy Framework Directive and several funding schemes have been made available to improve the understanding of associated processes and implications but also to promote and facilitate the coordination of efforts of its Member States towards solutions. 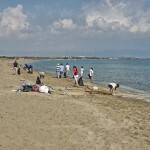 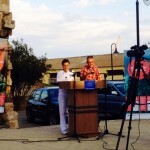 Being a multi-disciplinary and “novel” problem, marine litter forms the ideal tool for promoting cooperation and trust through joint actions between Turkish Cypriot and Greek Cypriot NGOs and communities, while emphasising the capacity building and promotion of European values and practices in both parts of Cyprus. 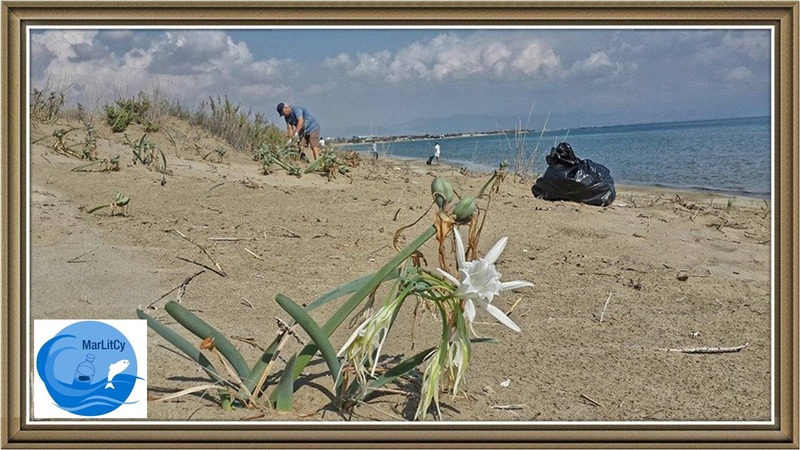 Our sea is in danger! 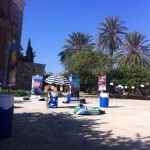 This resonates well in both communities. 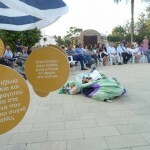 Common actions from the grassroots of society will form the back bone of closer relations and trust. 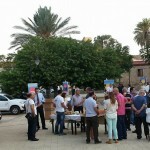 MarLitCy will enhance cooperation between key actors of both communities, specifically between local authorities, harbour authorities, industry, fishermen, divers, beach tourism enterprises, and children and youth, through the following interrelated activities. 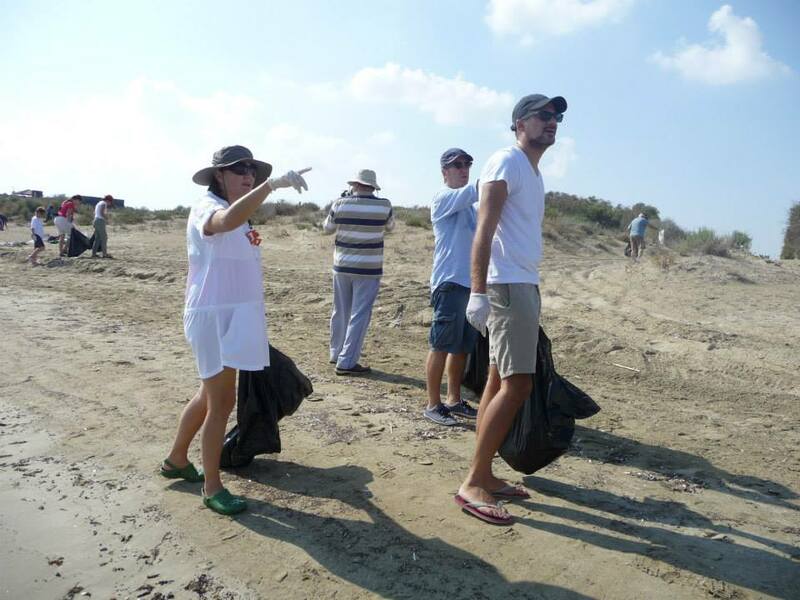 Island-wide survey on the perception of stakeholders regarding marine litter; Chiringuitos Responsables Campaign: Transferring the best practice from Spain to Cyprus! 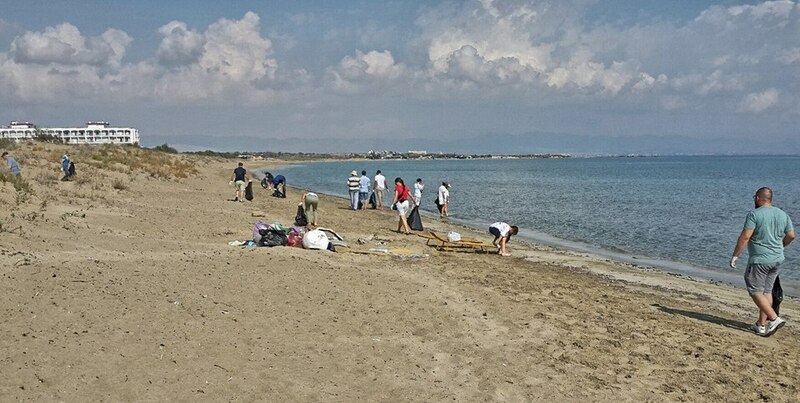 Working together to preserve our Cyprus coastlines! 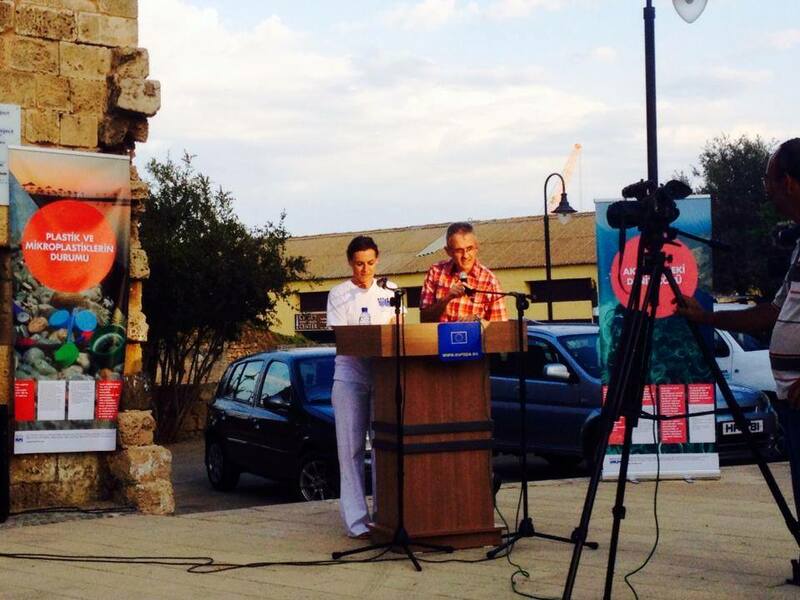 The campaign is implemented in collaboration with the Ministry of Agriculture, Food and Environment of Spain through the Biodiversity Foundation.The team hit the beach bars across Cyprus to distribute the “DECALOGO” with the environmental best practices and information on how to promote sustainability and preserve our coastlines.Check out the map with all the Beach Bars visited. 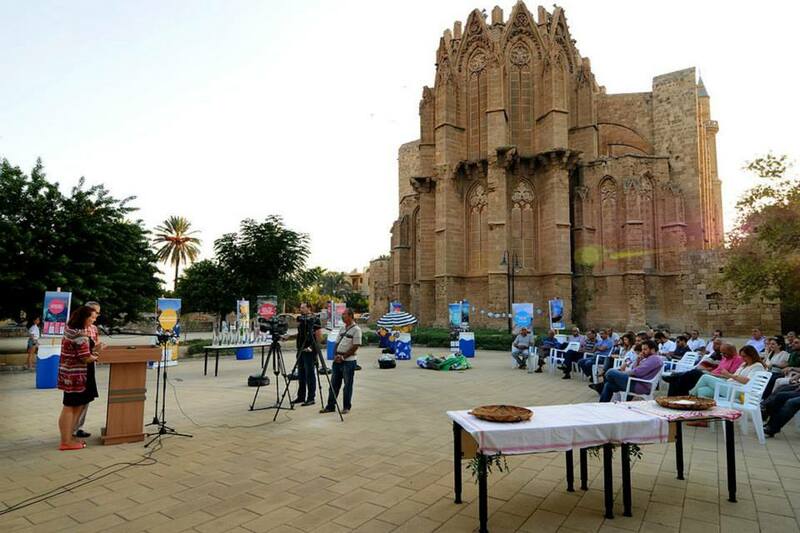 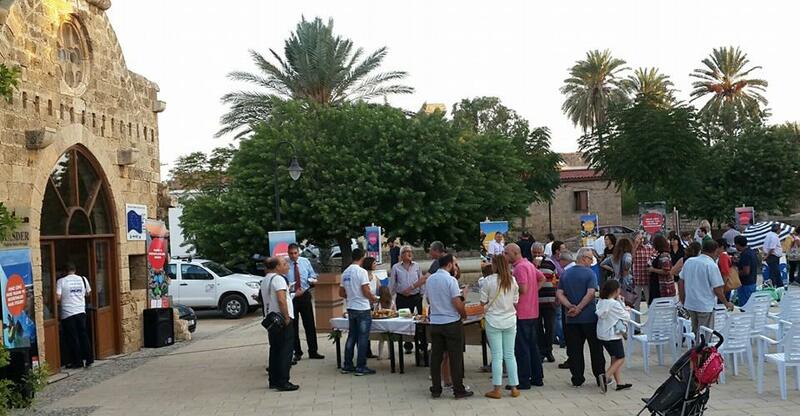 The project Kick-Off Event took place on Saturday, 11 October 2014, in Famagusta. 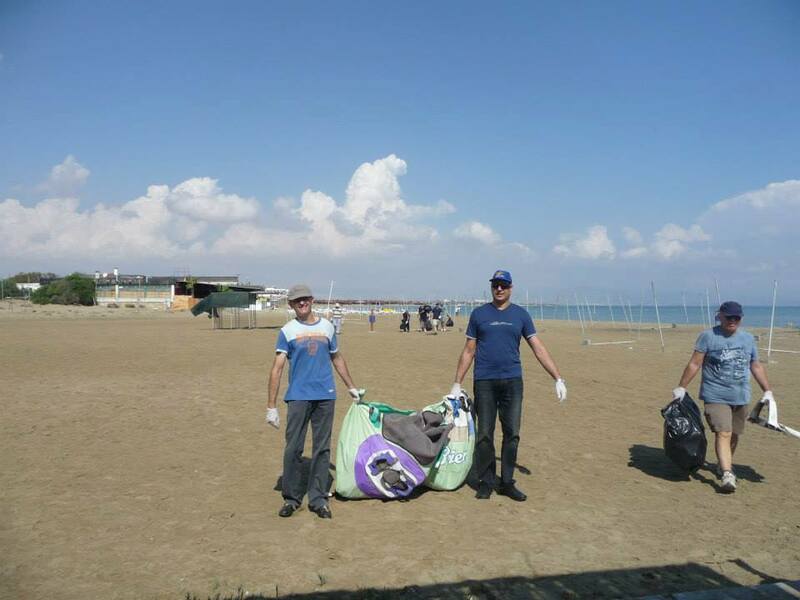 The event started early in the morning with beach cleanups from volunteers and seabed cleanups by members of the Scuba Divers Association. 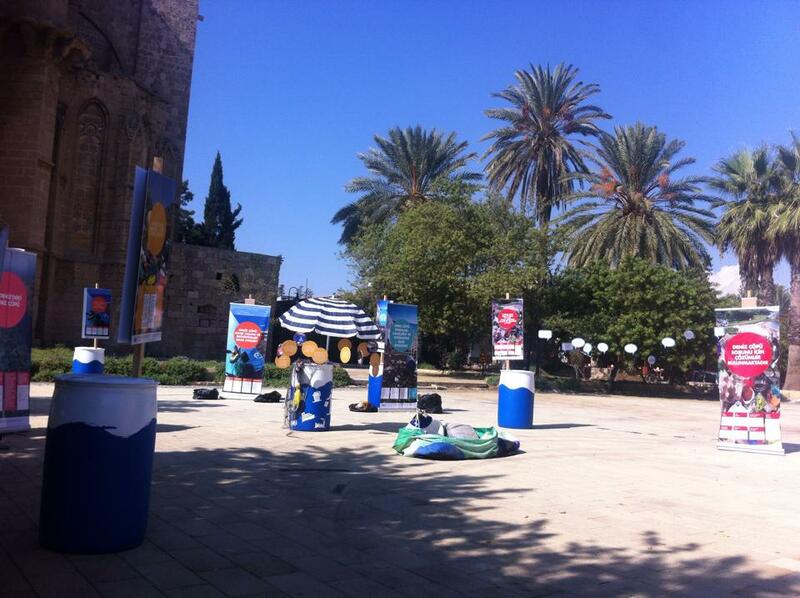 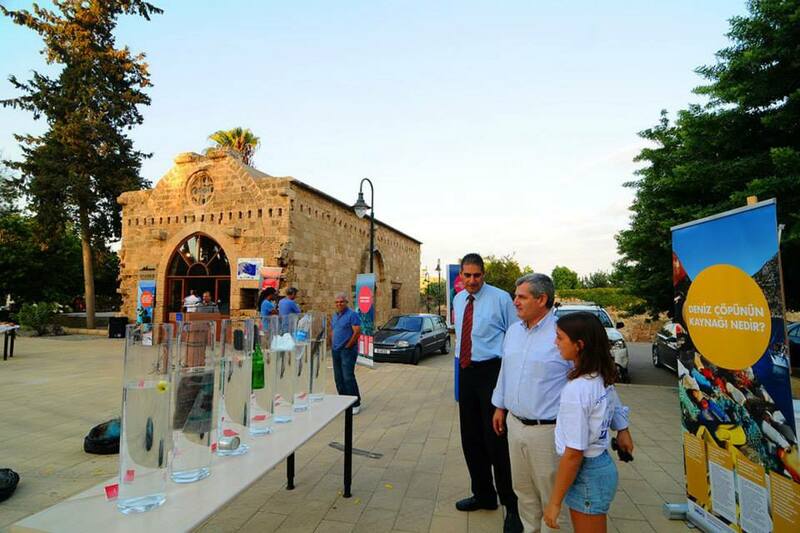 The collected litter was displayed alongside the MARLISCO exhibition on marine litter in the gardens of MASDER for the kick-off presentation in the afternoon. 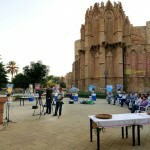 Below you can see some photographs from the event.